An introduction to Thomas Berry. 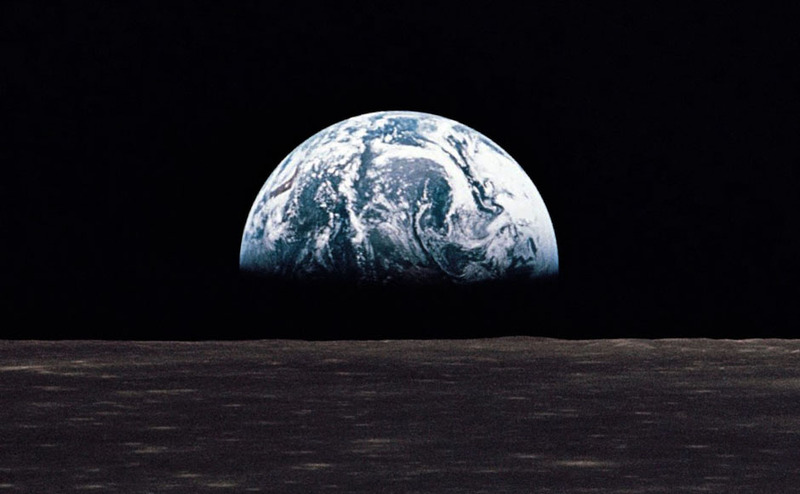 He states his fundamental concerns for the planetary crisis at hand, “the Great Work” that confronts us. Thomas Berry’s prescription to remedy our crisis. He suggests the need for a new cultural story of the universe and he offers clear reasons for hope and change. 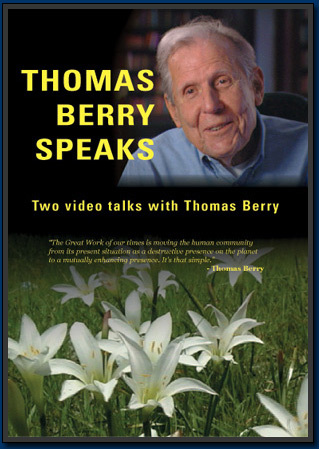 At 86 years of age, eminent cultural historian Thomas Berry, in an extended video interview, shared his primary concerns for the well being of our planet at this critical moment. Thomas Berry is the author of Dream of the Earth, The Great Work, Evening Thoughts, and The Universe Story with Brian Swimme. Two essential video talks are now available from that session. Fine Cut Productions is honored to provide these interviews for the first time on DVD.